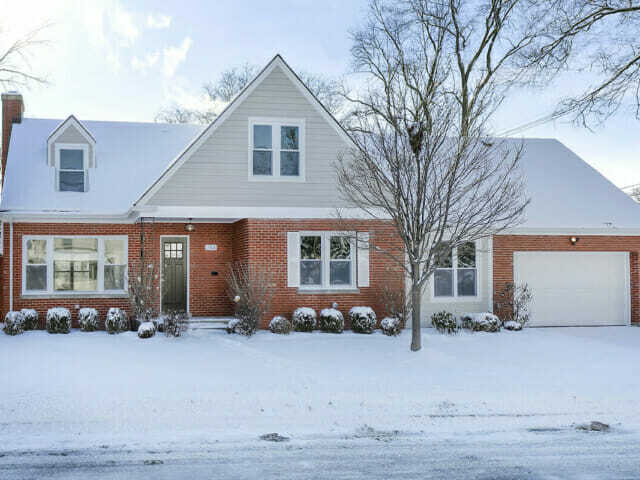 Located in the northern Chicago suburb of Glenview at 244 Elm St, Glenview, IL 60025, 3F completely renovated this five bedroom, three bath single family home with a fully finished lower level. 3F replaced the mechanical, electrical, and plumbing systems throughout the home and expanded the second floor with a new master suite. 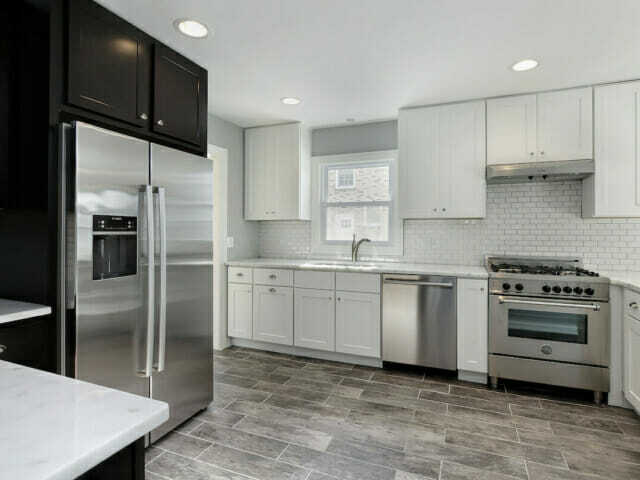 Renovations also included a gourmet kitchen with stainless appliances, quartz countertops, and custom shaker cabinets plus all new baths, hardwood floors, carpet, doors, trim, interior paint, roof, windows, and landscaping. This home was sold in less than 30 days on the market.